Soap Refills Local Artisan Visit What is Hygge? 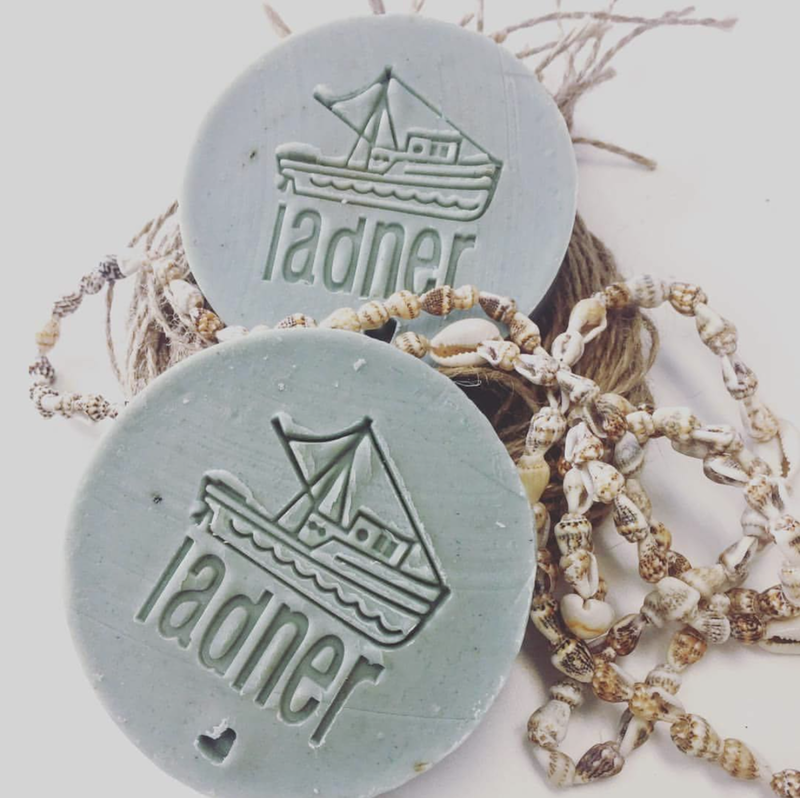 Soap RefillsLocal ArtisanVisitWhat is Hygge? We all Hygge – around a table for a shared meal, beside a fire on a wet night, making coffee together at work, in the bath with a single candle, wrapped in blankets at the end of a day on the beach, sheltering from the rain at a bus stop, lying spoons, baking in a warm kitchen, alone in bed with a hot water bottle and a good book.